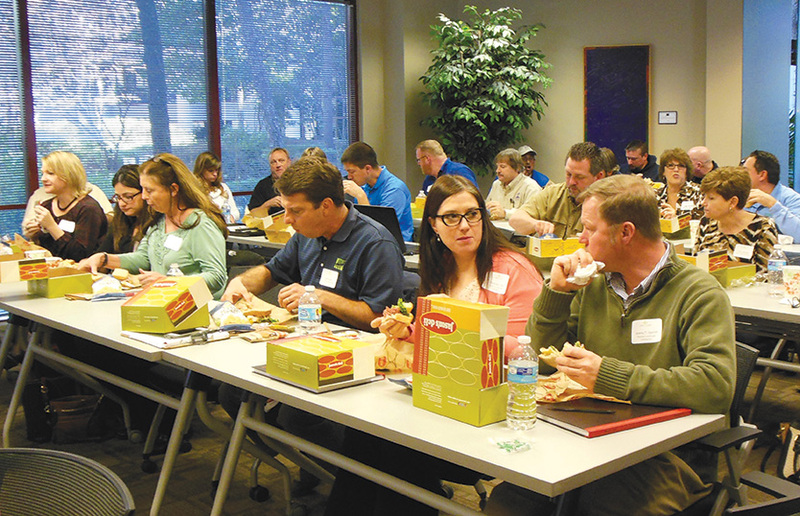 UAC Lunch + Learn sessions focus on current industry issues, targeted at business owners and managers. These events are open to both UAC members and visitors. Sponsors are given the opportunity to speak directly to the group, provide products and/or information for participants, and have their logo included on all event promotions. Sponsorships available to current business-level UAC members only. Sponsorship opportunities can change quickly. Please contact us to discuss the current options. Click here to see list of upcoming UAC events.